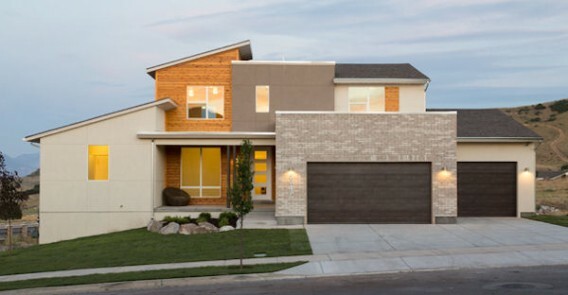 Designed by KTGY Group Architecture + Planning, the Zero Home is located in Garbett Home’s Bellasol community that is part of Rosecrest, a master-planned community in which Garbett has seventeen lots and an option for an additional fifteen lots. 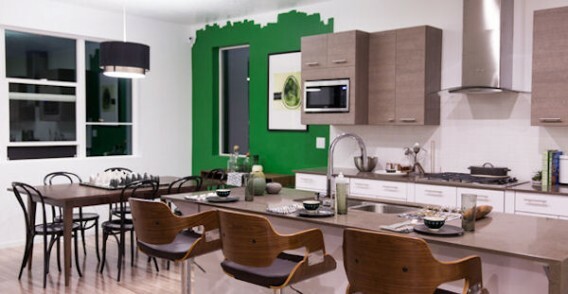 Smarthome technologies are provided by Vivint in partnership with Garbett Homes to bring affordable green living to more Americans. 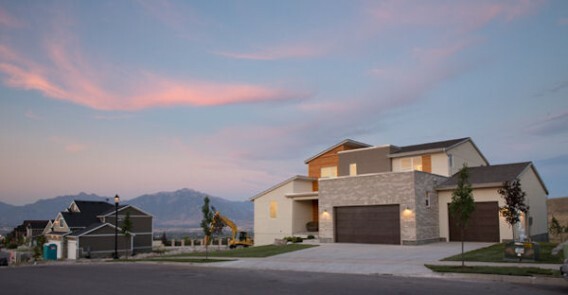 Just outside of Salt Lake City, in Herriman, Utah, the Zero Home is attracting a lot of attention to its outstanding efficiency ratings: it is the first home in the state of Utah to receive Challenge Home status from the United States Department of Energy (DOE), it has achieved a HERS rating of zero, is designated as an EPA Indoor airPLUS Home, it is Energy Star certified, and it is the first home in Climate Zone 5 to be certified as net zero. A 10.29 kW photovoltaic system contributes to the Zero Home’s energy self-sufficiency and powers optional electronic vehicle charging stations in the garage. 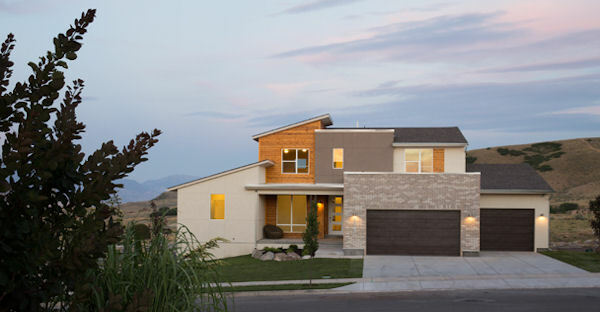 The Vivint solar array alone brought the HERS rating from 28 to 5. 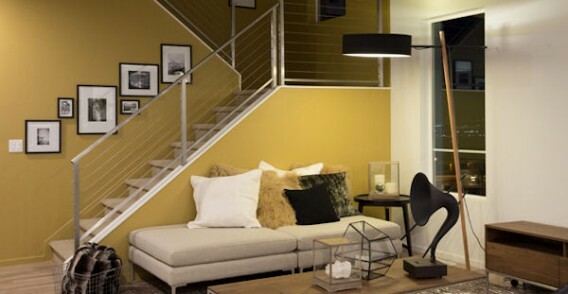 Additional energy-efficiency features include advanced framing techniques, spray foam and blown-in insulation, low-E windows, super high-efficiency HVAC systems, HEPA air filtration, solar water heating, dual-flush toilets, and low-flow faucets. Built as a prototype production home, four floor plans allow for variation in the number of bedrooms and bathrooms with starting prices of $350,000, which is comparable to similarly-sized homes in the area. It is expected that homeowners will only need to run the furnace or air conditioner on three to five days of the year and have near zero energy costs. The average utility bill for Rosecrest home owners is around $300 per month. 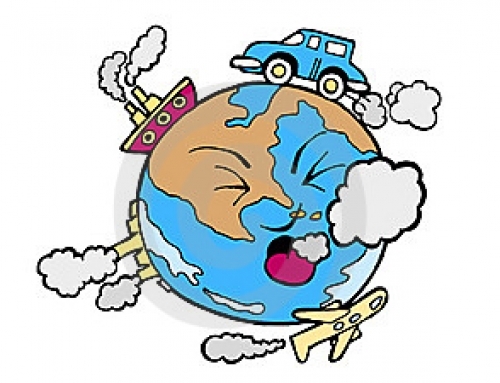 It’s too bad all this energy efficiency is negated by auto-dependence.